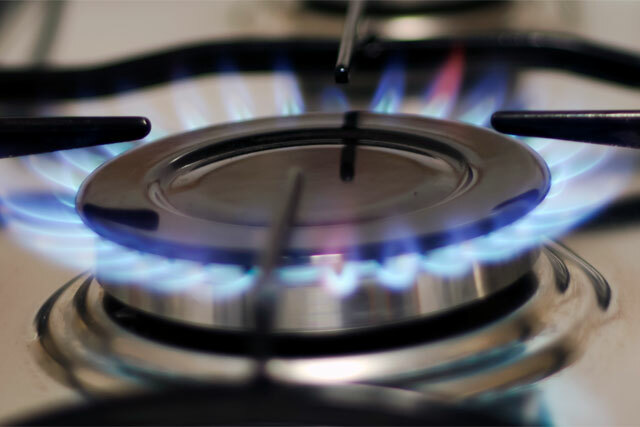 UK consumers will be able to switch energy providers within three days, after an agreement between industry regulator Ofgem and supplier brands such as British Gas, EDF and Npower. It can currently take up to five weeks to switch suppliers, including a mandatory two-week cancellation period, which many experts argue has restricted the willingness of consumers to ditch one brand for another. In a move that mimics the launch of the banking sector’s own switching service, from the start of 2015, the switching time will fall to three days plus a two-week "cooling-off period". Ofgem said it hopes next-day switching could be introduced by 2018, once IT systems have been upgraded and more consumers are using smart meters. "So, following the steps we have taken to make the market simpler, clearer and fairer, we are now leading a programme, which will deliver faster, more reliable switching." In September last year, the UK’s high-street banks and building societies signed up to the Current Account Switch Service, which reduced switching times to seven working days, wtih the aim of delivering increased customer choice and competition in the marketplace.